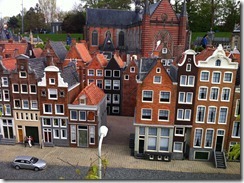 Tell me honestly, when you saw this song back in the 90s – didn’t you wish like visiting the miniature city in the background ( ofcourse without any plans to dance like monkeys amidst those tiny wonderful creations). 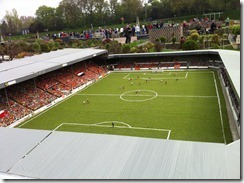 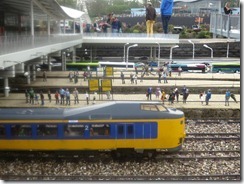 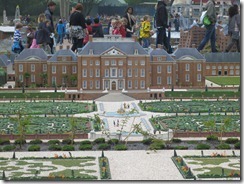 I finally got to visit the place called Madurodam during my Europe visit in Apr-May12. 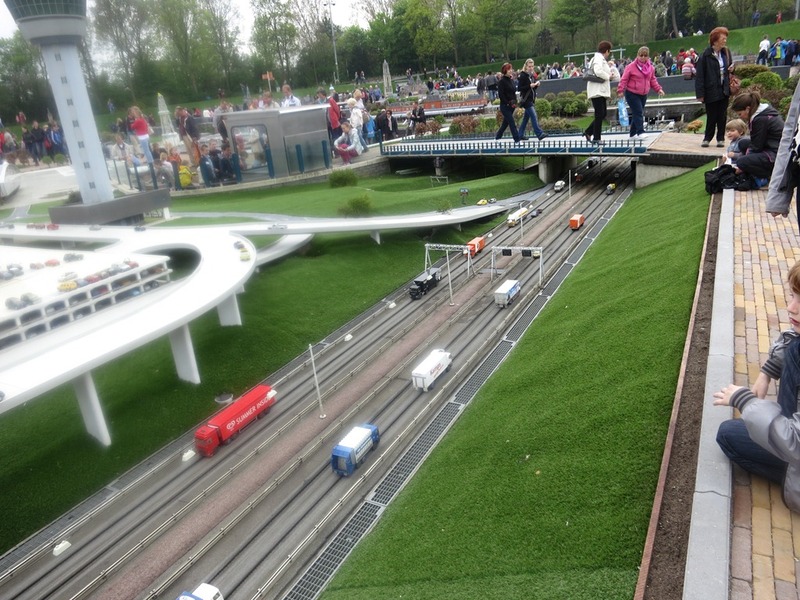 Madurodam – the miniature Holland built on scale of 1:25 hosts some of the most famous landmarks of Netherlands such as Rotterdam Port, Euromast, the Schipol Airport, Rijk Musuem, and the famous Amsterdam canals, the Palaces of the royal families, the narrow city buildings, parks, Dam square, railway stations, cargo trains, high speed trains. 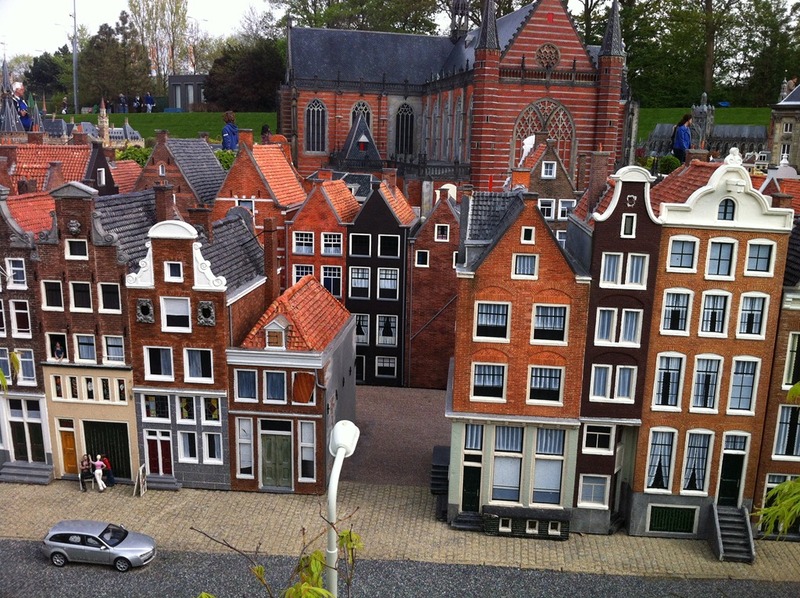 All these places are not empty and are filled with little men, women and children; in addition the little residents of Madurodam tell us the tales of the Dutch, their peculiarities, their achievements, their history – making the whole tour an enjoyable experience. 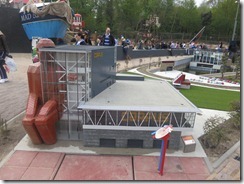 It is no doubt a real delight for kids but MDH & and I found ourselves queuing behind them to try and extinguish the fire on the ship, try and get the plane to float in air for a good one minute, place the cargo on the ships, and try and trace that fast speed Thalys train which kept zipping past me time and again. 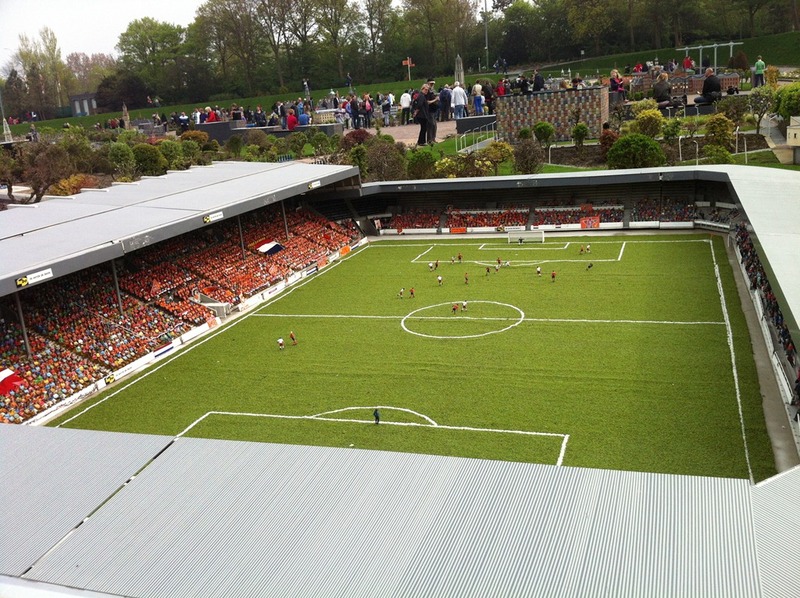 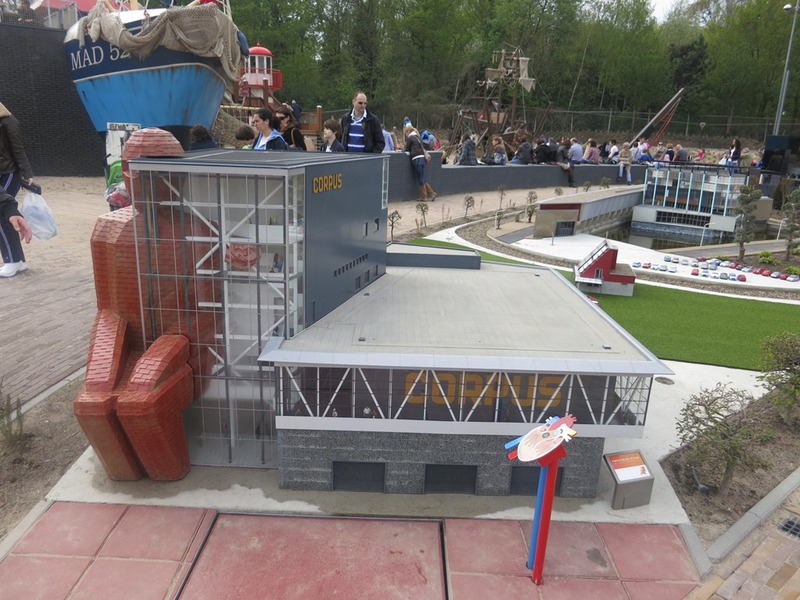 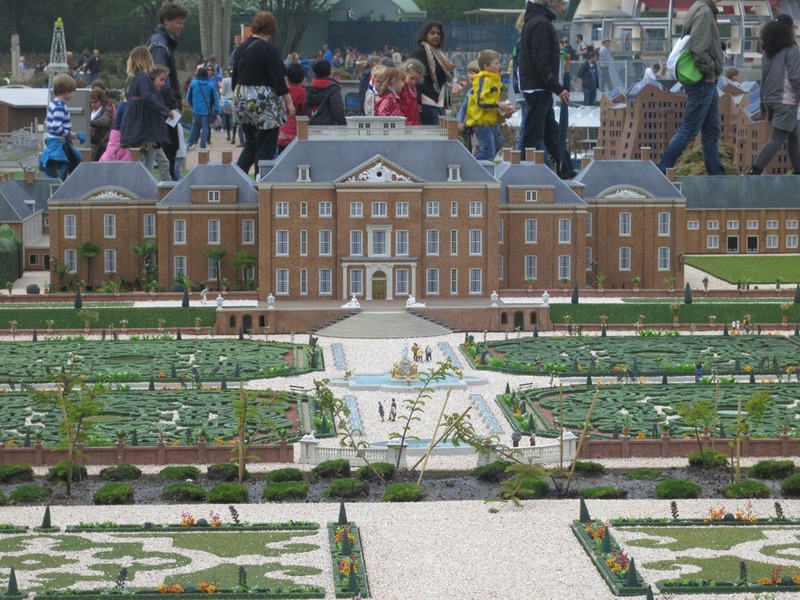 If you ever visit the Netherlands and want to feel like Gulliver for a day – Madurodam is the place to visit. 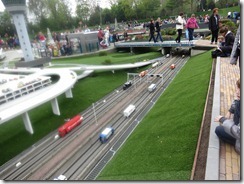 Here are a few pictures we managed to click and some videos I shot. 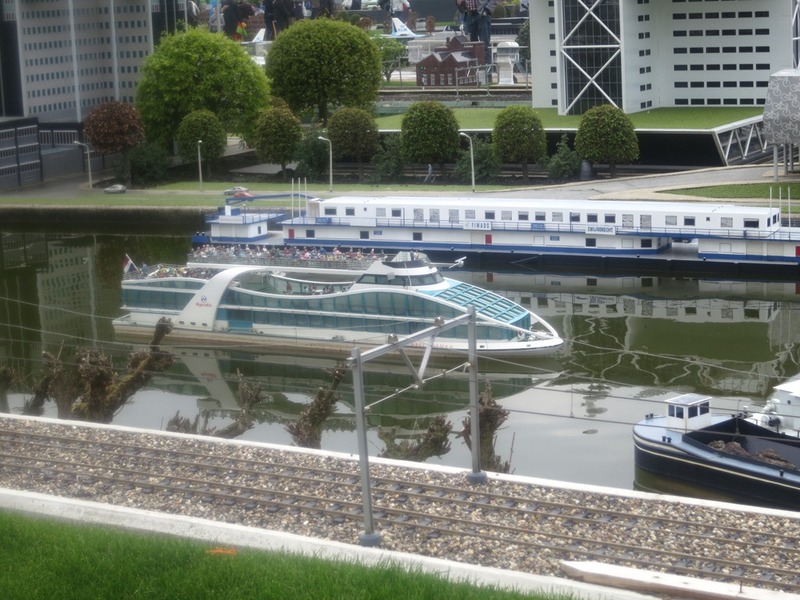 Fancy a canal cruise in the city? 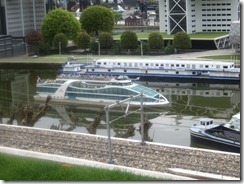 Think Schumi will want to race here? 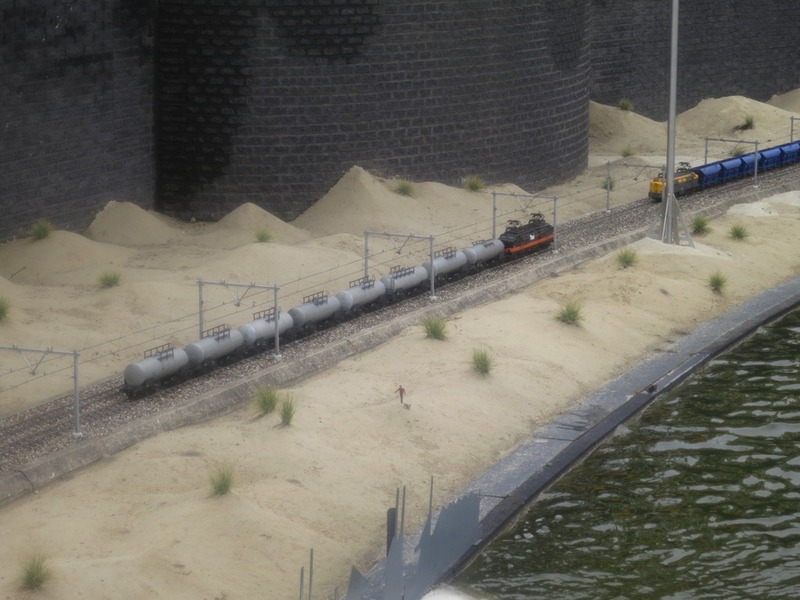 So when are you planning your trip to Gulliver’s city?